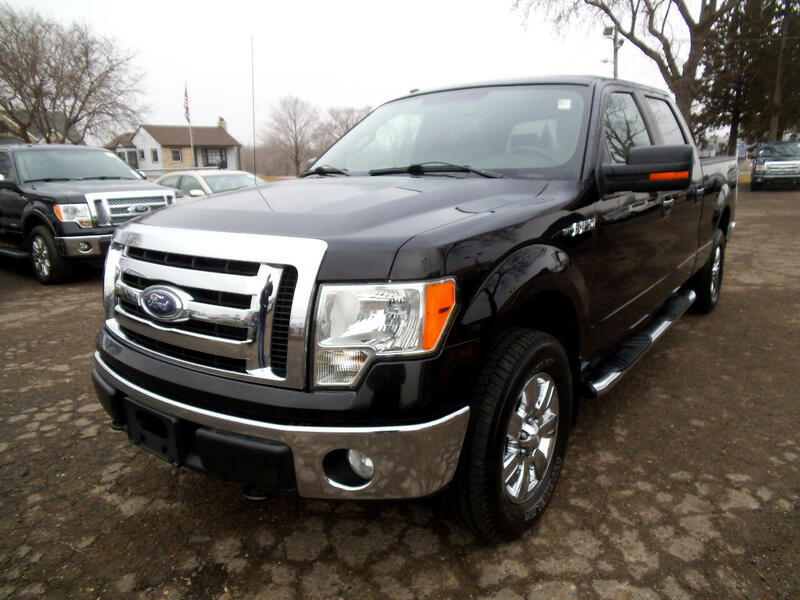 Used 2009 Ford F-150 4WD SuperCrew 145" XLT for Sale in White Bear Lake MN 55110 CarFit! SUPER NICE TRUCK FOR THE MONEY.... CLEAN BODY AND CLEAN INTERIOR. IF YOU WANT A NICE TRUCK HERE IT IS. CALL RICH AT 763-274-9654 TO SCHEDULE A TEST DRIVE. WE TAKE TRADES AND HAVE FINANCING. FREE CARFAX ON EVERY VEHICLE.